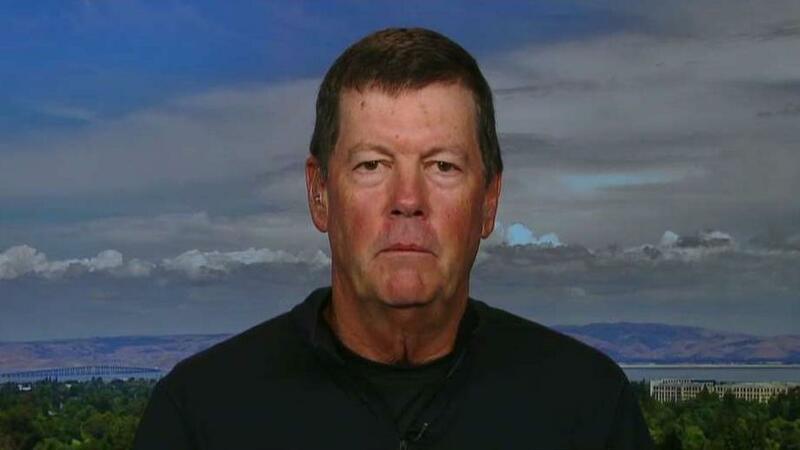 Sun Microsystems co-founder Scott McNealy on the repeal of Seattle's repeal of a new head tax, online privacy concerns, the AT&T-Time Warner deal and President Trump. Sun Microsystems founder Scott McNealy warned the city of Seattle to tread carefully after repealing the so-called "head tax." Although the Seattle City Council on Tuesday voted 7 to 2 to repeal a “head tax” on some of the city’s largest employers including Amazon and Facebook, McNealy offered this advice to lawmakers. The measure, initially passed in mid-May, required companies with an annual revenue of $20 million or more to contribute $275 per employee annually. Seattle originally said the head tax would raise about $50 million per year toward the development of affordable housing, homeless shelters and other outreach efforts. The head tax, however, drew widespread criticism from local business advocates and several major companies, including Amazon, Seattle’s largest employer. Opponents argued the tax would hinder economic development in the city and place an undue burden on companies that were already paying a fair share of taxes. Supporters said the tax was necessary to offset the rise in the cost of living caused by the presence of those companies.